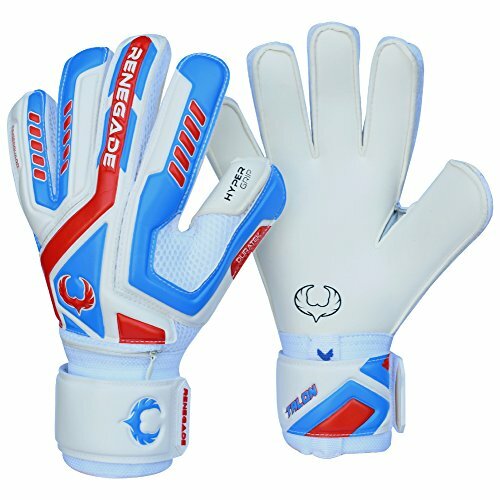 If you are looking for the best soccer goalkeeper gloves for training, there are a few things that we need to fill you in on first for that to be possible. 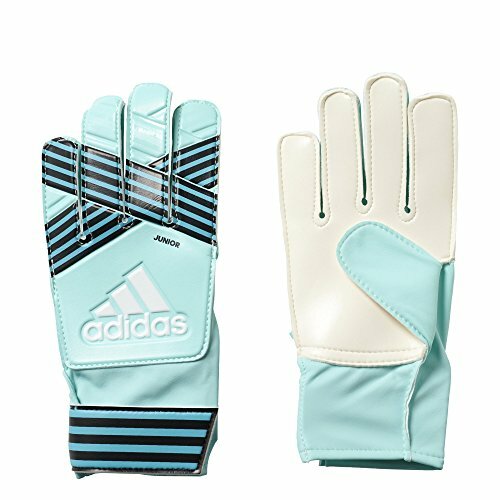 Basically, goalkeeper gloves styles will vary, but for the most part, they are made from a mix of natural and synthetic latex foams mainly. 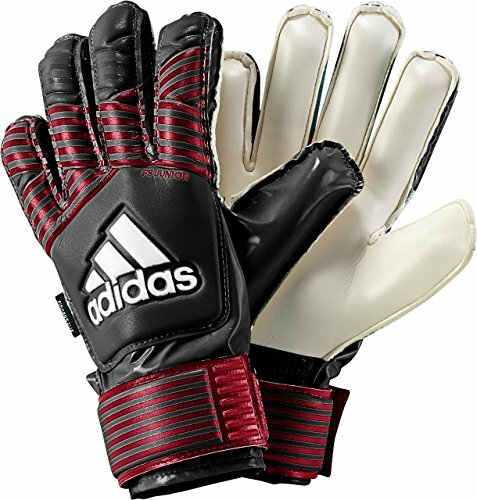 Generally, goalkeeper gloves should be roomy on the inside, with the fingers about ½ inch to 1 inch past the fingers. In general, the softer the palm, the better the grip, but palms that are thicker have more durability and protection. The finger spines are there to add protection from punches and allow hyperextension of the fingers. We have carefully selected the best training gloves for goalkeepers in terms of comfort, fit, and performance. We also kept an eye out for gloves with added protection, in case this is your first time using them, or you are more prone to finger/hand injuries. The following goalkeeper gloves are perfect for beginners, perfect for training, and will give you added protection out there until you get used to goalkeeping. Renegade GK Vulcan Goalkeeper Gloves with Removable Pro Fingersaves are 5 stars rated and a very good glove for practice. With a latex palm, 180-degree thumb wrap, and PU thumb V-notch, these gloves offer added protection from impact and finger hyperextension. PU thumb V-notch and pre-arched palm offer improved grip and ball control. Added protection for punches and high impact shots and these will allow you to perform freely and make a very durable glove to boot. 3D Airmesh body adds excellent breathability, and this glove is designed with quality and integrity by Renegade GK, a brand of the Miro Group LLC, who is very direct in terms of quality products when it comes to their reputation. The Brine King Match 3X Goalie Gloves are 4.1 stars rated and a best seller on Amazon. and they make perfect practice gloves. 3mm German latex foam palms, 2mm backer. Breathable and with an improved BACKBONE protection system, protecting against hyperextension, and increasing confidence for an excellent performance level at all times. 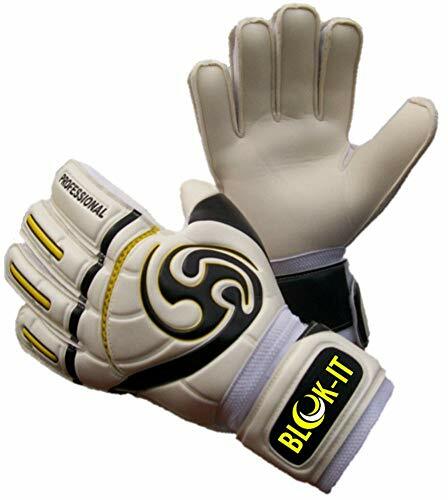 Wrapped thumb for optimum protection, and a laterally wrapped backhand to cushion for high impact blows. Elasticized wrist cuff and print embossed EVA wristband for added support and increased control, and Brine gloves are sold at major retailers, meaning that quality is not compromised in manufacture. The Select Sport America 3 Youth Hard Ground Goalkeeper Gloves are 4.0 star rated, and the Select Sport A/S company was founded by Eigil Nielson, a professional goalkeeper, and Olympic medalist. With flexible finger spines for added durability and protection and a heat treated latex palm for excellent grip, this glove is built to be high performance, high quality, and allow ease of access. 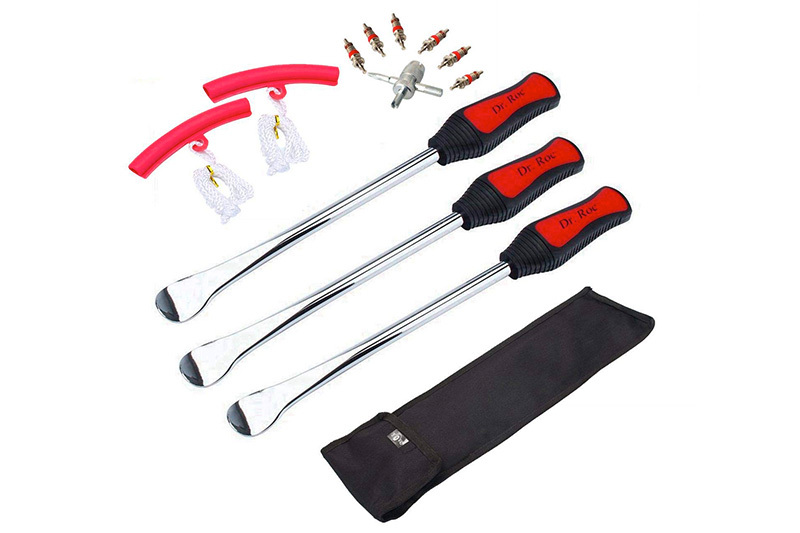 Supportive with adjustable latex straps, and again, perfect for practice or matches. Goalkeeper Gloves by Blok-IT – Goalie Gloves to help you make the toughest saves – Extra padding to reduce the chance of injury, and the make the perfect training glove. A favorite on Amazon with 4.2-star ratings and excellent customer reviews, these gloves provide added grip for handling the ball, excellent protection, and improved performance. Secure, comfortable fit with easy access with a Velcro wrist support. 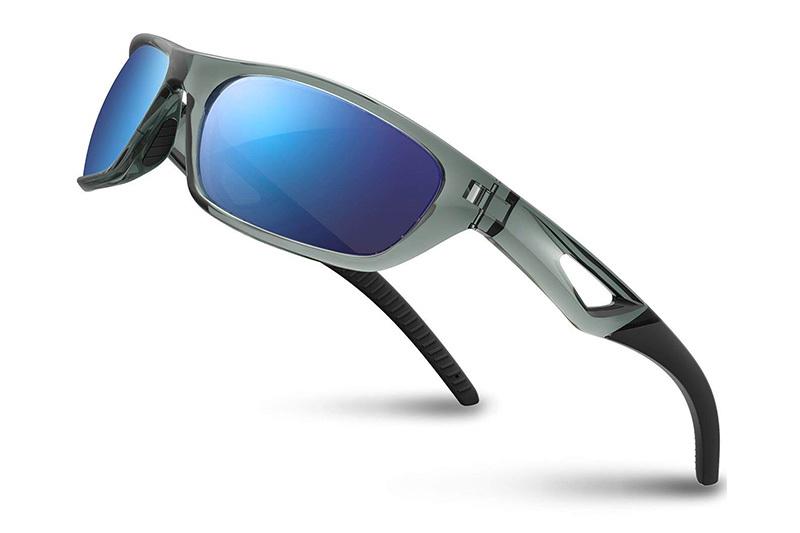 Padded, yet breathable material for comfort, airflow, and increased performance. The Ace Junior Goalie Gloves are rated highly, said to offer above average protection and control, and are manufactured by Adidas, a company that has established their name and would not compromise that. latex palm and positive cut provide a comfortable fit, while the vented side cuff silt-wrist closure allows for excellent movement and ease of entry. These gloves offer a little bit more surface area, great for catches and extra padding during training! 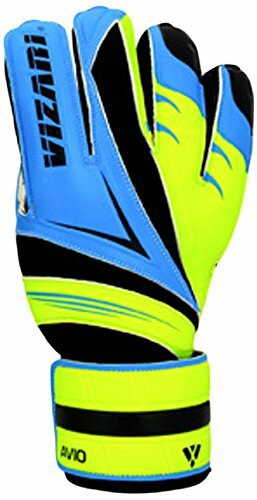 The Goalkeeper Gloves Brine King Match 3X Soccer Goalie Glove Finger Save Protection Spines are excellent gloves that are well thought out, highly rated, and fit for training. 3mm German latex foam palm with 2mm back foam, to protect the hands from high impact, while not being too restrictive. 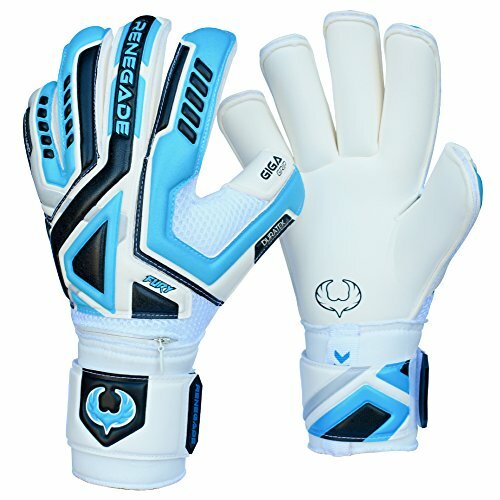 New BACKBONE finger saves system, with excellent breathability, for increased control and comfort. Wrapped thumb makes an excellent protection from ball contact, and a laterally wrapped backhand improves glove shape and comfort. Elastic cuff for ease of access and Brine manufactures trusted products for soccer, and will not put out a bad product. The Vizari Avio F.R.F Gloves have a 4.0-star rating and are made by Visari, a leader in the soccer sports industry with over 60 years’ experience. These gloves are ideal for practice, offering a 3mm duplex foam palm, V-notch wristband for easy access, and 8 pre-curved protection sticks. (F.R.F) This glove is proven to work and makes an excellent training glove or first glove. 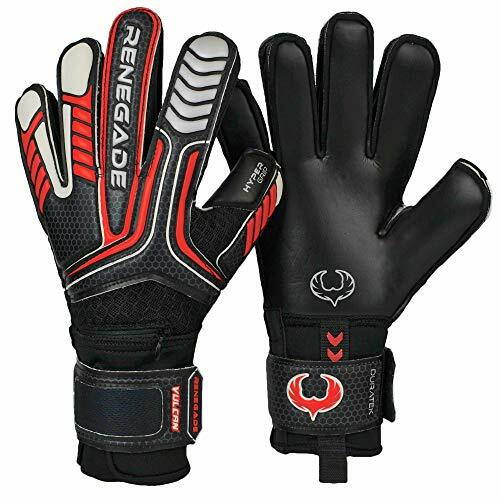 The Renegade GK Fury Goalkeeper Gloves With Removable Pro Fingersaves are an amazing value, from a relatively new company, Renegade, who first became available in the UK before coming over to the USA. This company is aimed for industry ranking and has been said not to play around with performance and quality. Lightweight, comfortable, and lots of padding in the right places. 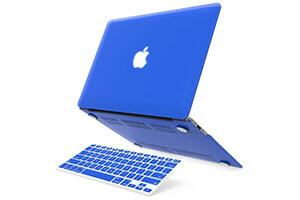 Advanced shock absorption, wrapped V-notch thumb, and 360-degree 2 points padded hook and loop strap for easy access. These gloves are built to last and are worn by professional athletes. The Goalkeeper Gloves Brine King Match 3X Soccer Goalie Glove Finger Save Protection Spines are holding 3.8 stars, which isn’t bad in today’s market. What is more important, is that they are designed well. 3mm German latex foam palm, 2mm back foam, improved BACKBONE finger save system, and breathable mesh glove body and finger gussets. Elastic wrist cuff for easy access and Print embossed EVA wristband for fantastic support. 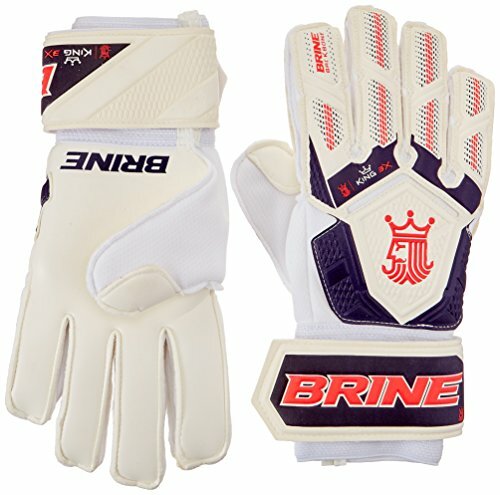 Again, made by Brine, a company that has been deemed “plenty good enough in soccer. 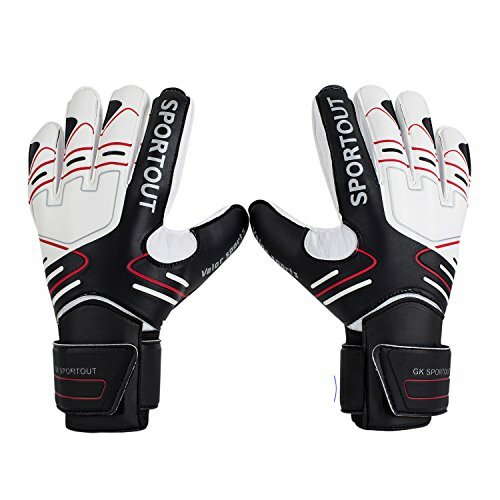 Youth&Adult Goalie Goalkeeper Gloves are rated 4.1 stars, offer a strong grip and extra finger protection and spine, with an amply padded spine and a double wrist safeguard. 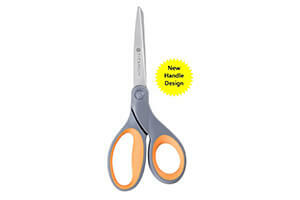 They are durable and comfortable, and they come with a Guarantee from your money back. Top quality, customer endorsed product. Even though there are a number of factors to consider when buying a practice glove, the main thing is the comfort. These are some of the best brands in the industry. In the end, it will be more of a matter of personal preference, being that every player is different, and that could be the preference for control, comfort, and a variety of different factors that make their final preference. 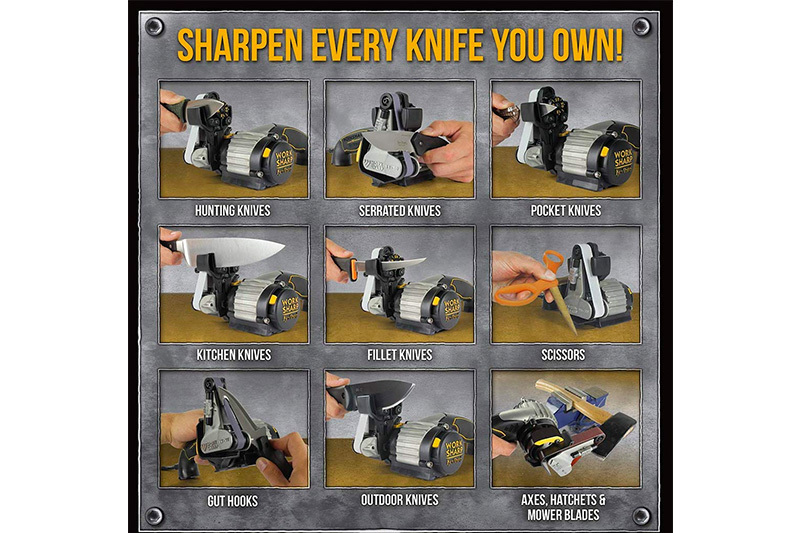 As always, we have researched ratings, reviews, websites, about us pages, videos, and anything else we could come up with to get our top ten lists, and we only selected the best products that are proven to work. The KixGK Raptor Goalkeeper Gloves are worn by professional athletes, and we have heard that they make a glove that is industry “deafening” setting standards across the board because of design quality and integrity of materials. We hope you enjoyed this!